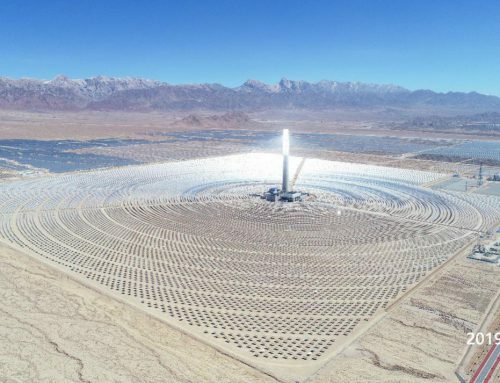 The Australian government has granted SolarReserve LLC development approval for its 150-MW Aurora concentrating solar power (CSP) plant in South Australia. 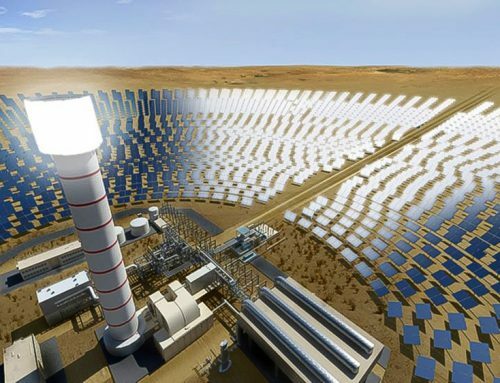 Final approvals for the AUD-650-million (USD 508m/EUR 426m) project are expected to be obtained in the first half of this year, with construction planned to start “shortly thereafter,” SolarReserve said on Tuesday. 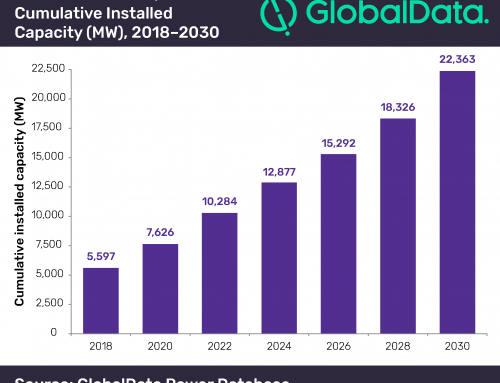 Completion is targeted in 2020, the company behind the project said previously. The Aurora CSP park, which will be installed near Port Augusta, will incorporate 1,100 MWh of molten salt energy storage capacity. 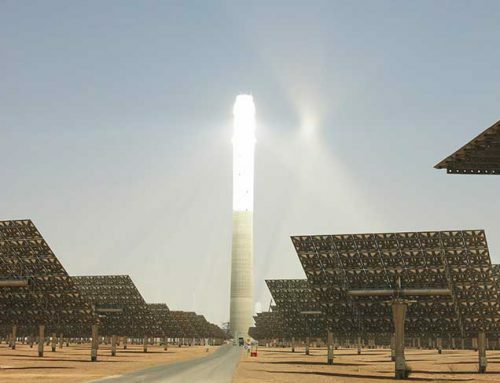 The CSP facility, itself, will have a capacity of about 135 MW when operating under normal conditions and will have the ability to increase that output in favourable conditions. It is expected to produce about 500 GWh of electricity annually, serving the State Government’s needs and supplying all schools, hospitals, police stations and government buildings. 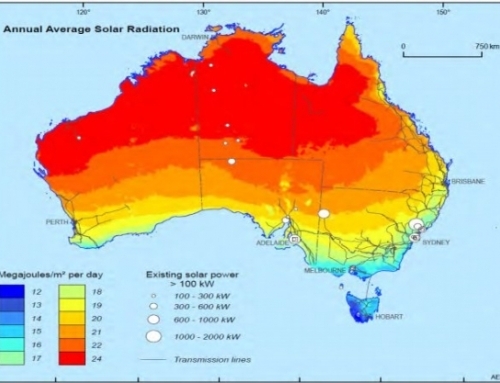 In August 2017, SolarReserve and the South Australian government signed a 20-year Generation Project Agreement (GPA) for the available capacity of the power plant during peak demand periods. 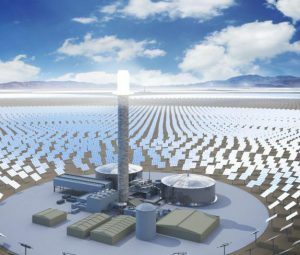 According to the US firm, from storage alone, the Aurora plant will be able to meet the demand of about 35% of the South Australian homes for an eight-hour period.